Max Kalikow works on asset management for Gamma’s portfolio of multifamily properties in the southeastern United States. 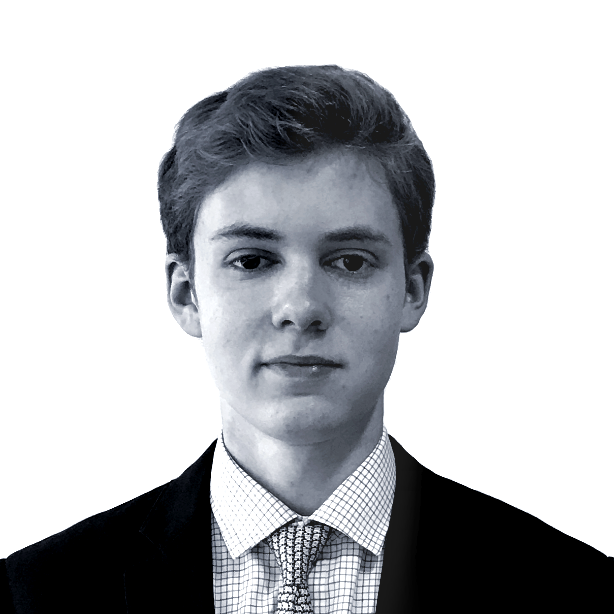 Prior to joining Gamma, Max was a student at Wake Forest University having worked as an intern at Douglas Elliman Property Management. Mr. Kalikow received a Bachelor of Science in Finance from the Wake Forest University School of Business.